The prize is now on par with the Scotiabank Giller Prize for Canadian fiction or the Sobey Art Award honouring contemporary Canadian artists aged 40 or under. A foundation that supports the visual arts, mainly in British Columbia, is more than tripling the value of the Audain Prize for Visual Art, awarded annually to a distinguished B.C. artist. Michael Audain, chairman of the Audain Foundation, says the prize amount is being raised from $30,000 to $100,000, putting it on par with the Scotiabank Giller Prize for Canadian fiction or the Sobey Art Award honouring contemporary Canadian artists aged 40 or under. The Audain Prize was established in 2004 and previous winners have included Jeff Wall, Rodney Graham, Robert Davidson, Takao Tanabe, Gathie Falk, and Susan Point, who won last year. The 2019 Audain Prize ceremony will take place on Sept. 23 at a location yet to be finalized. Recipients will be selected by an independent jury of curators and artists. Audain says the decision to increase the award amount was made to raise the profile of art in B.C., and he wants the province's "wonderful visual artists" to become better known. "Recently, I have spent some time in Quebec and found that their cultural heroes, such as Céline Dion and Jean-Paul Riopelle, are well-known throughout the length and breadth of that province. I don't see why we shouldn't have that level of pride in B.C.," Audain says in a news release. Some of the world's best contemporary artists are in British Columbia, says Audain, yet he wonders if Wall's large-scale, back-lit cibachrome photographs or Graham's "Vancouver School" of distinctive, photography-based multi-media works are known outside Vancouver. "Maybe they have heard of Emily Carr, but otherwise I doubt it," he says. In addition to the $100,000 Audain Prize for Visual Art, the Audain Foundation plans to fund five $7,500 travel grants for students in university-level visual arts programs. More information will be made available on these grants soon, the release says. Since the Audain Foundation supporting visual arts was established in 1997 it says grants worth more than $120 million have been awarded. 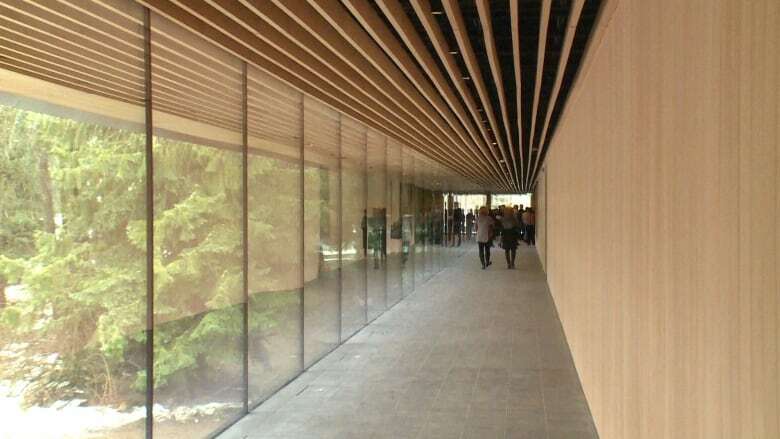 The Audain Art Museum, which now manages the Audain Prize, opened in Whistler in 2016, housing a large portion of the collection Audain and his wife Yoshiko Karasawa amassed over the past 40 years. The couple's world-class Northwest Coast art collection is on permanent display, and the museum also features galleries for special exhibitions of Canadian and international art.